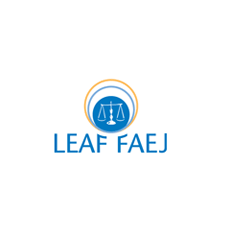 On April 17, 1985, LEAF was founded to ensure Canadian courts do protect the equality provisions in s. 15 and s. 28 of the Charter. LEAF’s founding mothers created LEAF to defend the equality rights enshrined in the Charter of Rights and Freedoms. Over its thirty years, the battles LEAF has fought in the courts have achieved many victories and advanced substantive equality for women and girls in Canada.